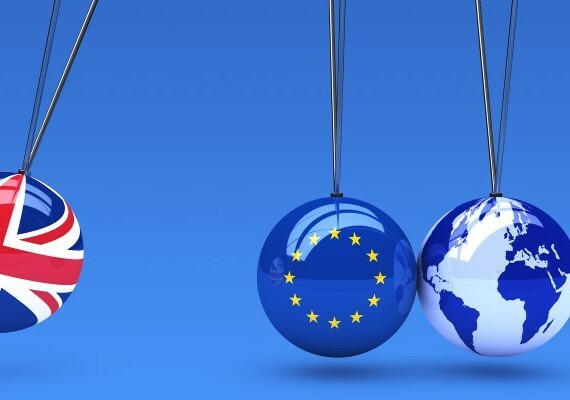 In this seminar the expert panellists will consider the implications for global trade over the next two years of the Brexit negotiations and a possible Brexit at the end of them. They will also place European trade in the context of global trade, which is subject to a number of growing uncertainties. A particular theme of the panellists will be the reactions of economic actors to a shifting economic environment.